7 dead, 5 injured in container blast in E China NANJING. 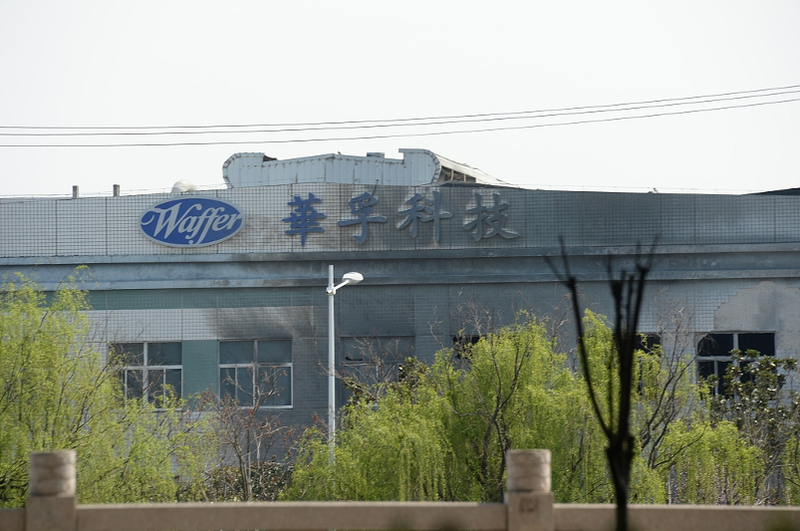 KAZINFORM Seven people have been confirmed dead, and five others injured after an explosion occurred in a container containing scrap metal in a metal molding plant in East China's Jiangsu province Sunday morning, China Daily reports. 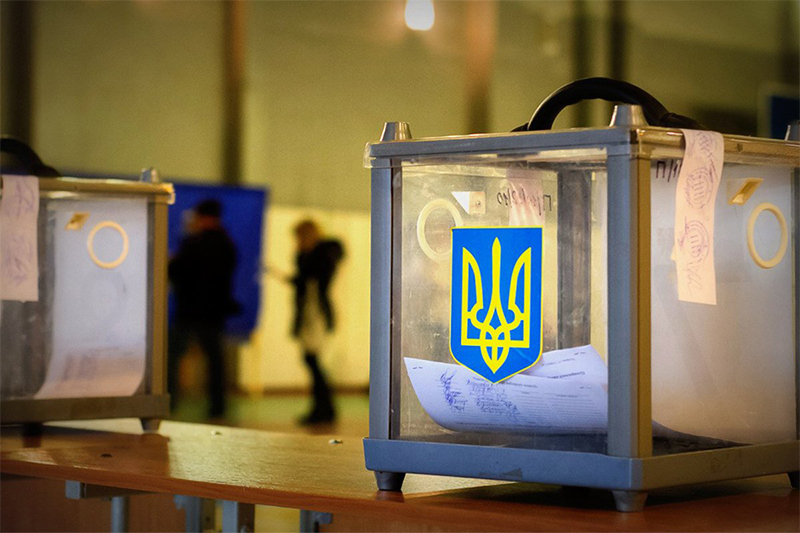 Presidential election underway in Ukraine NUR-SULTAN. 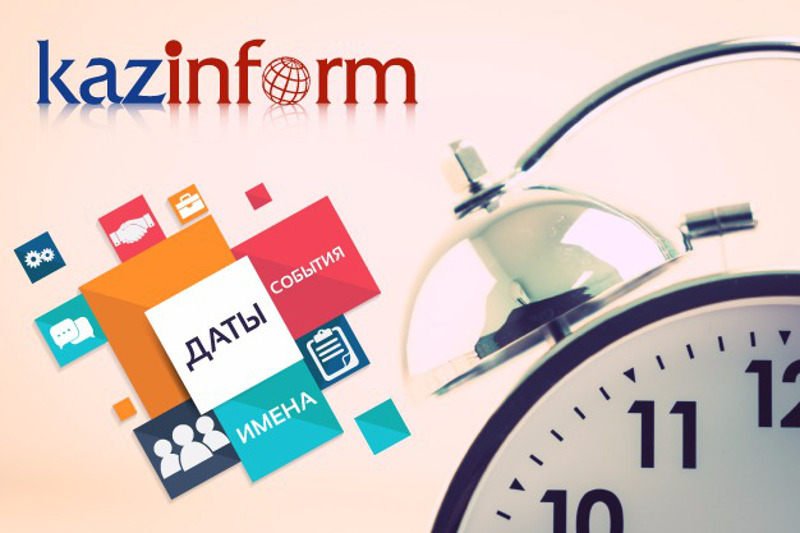 KAZINFORM On Sunday, March 31, the regular elections of the President of Ukraine take place, Kazinform reports citing UKRINFORM. Zuzana Caputova elected the President of Slovakia BRATISLAVA. KAZINFORM Zuzana Caputova, a 45-year-old lawyer from the western Slovakian town of Pezinok, was elected the president of Slovakia, becoming the first woman to be at the helm of the country, the State Election Commission announced after the presidential election on Saturday, TASS reports. Legendary Zhetygen ensemble soloist Koblan Mussin passed away NUR-SULTAN. 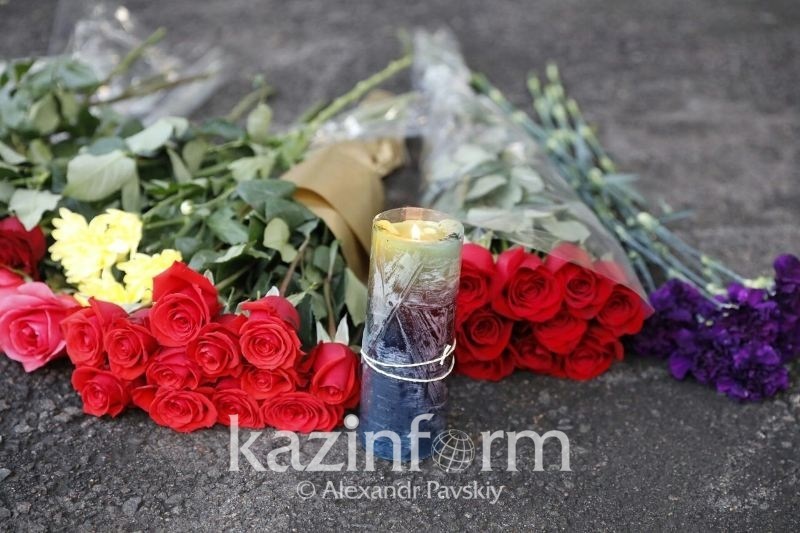 KAZINFORM Famous musician, composer and soloist of legendary Zhetygen ensemble Koblan Mussin died on Saturday, Kazinform correspondent reports. 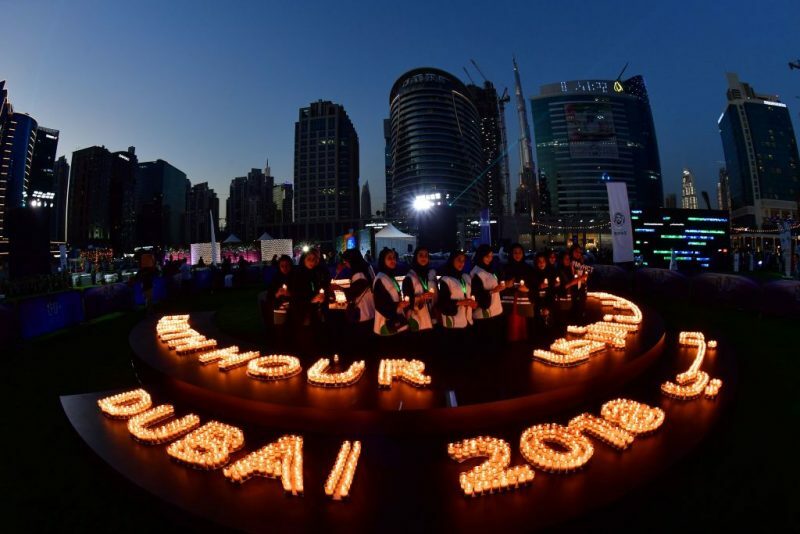 Dubai saves 267MW in electricity consumption during Earth Hour 2019 DUBAI. KAZINFORM Dubai achieved significant results in reducing electricity use during Earth Hour 2019. Dubai Electricity and Water Authority, DEWA, recorded savings of 267 megawatts, MW, in electricity consumption in the Emirate, equivalent to a reduction of 114 tonnes of carbon dioxide emissions, WAM reports. First Vice PM - Minister of Finance Alikhan Smailov attended EEC Council's meeting NUR-SULTAN. 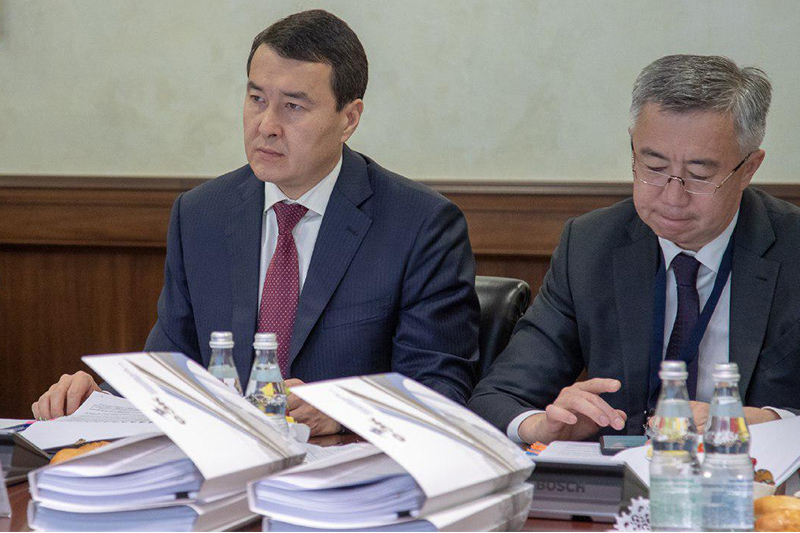 KAZINFORM First Deputy Prime Minister - Minister of Finance Alikhan Smailov took part in a regular meeting of the Council of the Eurasian Economic Commission on Friday in Moscow, Kazinform cites primeminister.kz. PM Askar Mamin visits Almaty for working trip NUR-SULTAN. 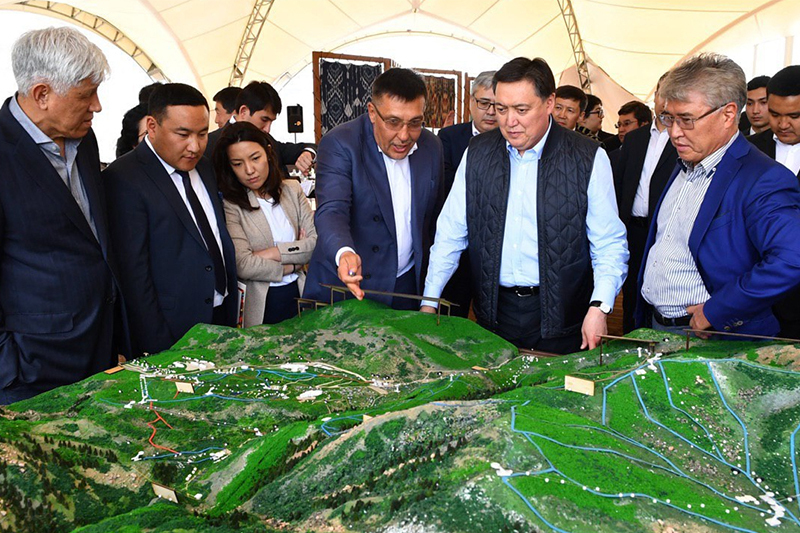 KAZINFORM As part of his working trip to Almaty this week, Prime Minister Askar Mamin visited industrial enterprises, transport infrastructure facilities under construction and held a meeting with representatives of Almaty region's tourism industry, according to primeminister.kz. Kazakh track-and-field athlete wins gold at Malaysian Open Grand Prix 2019 NUR-SULTAN. 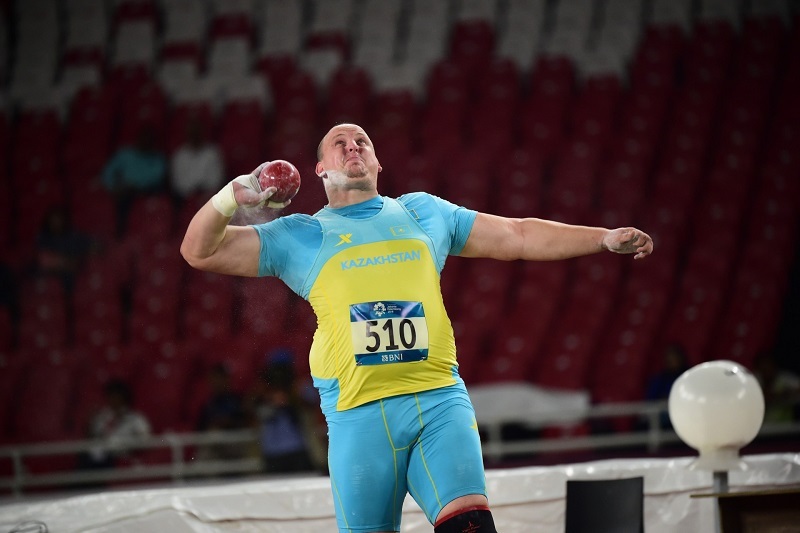 KAZINFORM Kazakh track-and-field athlete Ivan Ivanov won a gold medal at the Malaysian Open Grand Prix 2019 tournament in Kuala-Lumpur, Kazinform reports citing Olympic.kz. 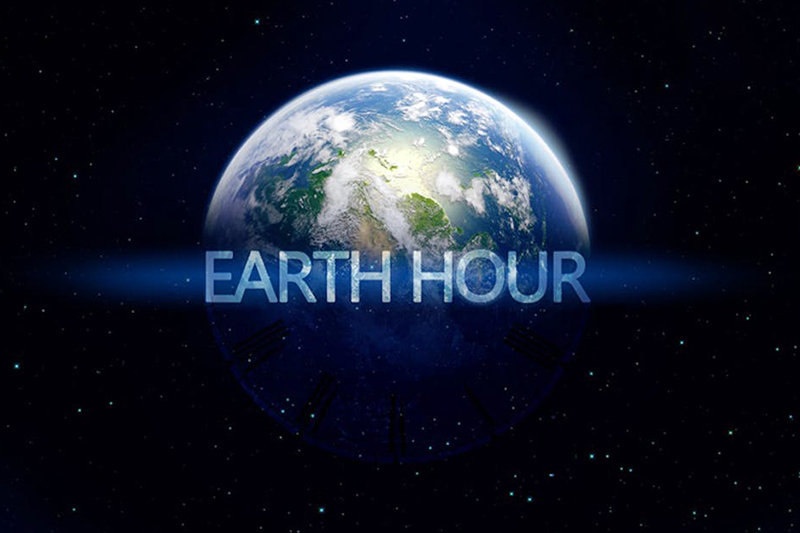 Kazakh capital joined Earth Hour 2019 campaign NUR-SULTAN. KAZINFORM The Kazakh capital joined the traditional Earth Hour campaign on Saturday by switching off lighting of its iconic buildings - Baiterek Monument, Nur-Alem Sphere, Mangilik El Arch, Opera and Ballet Theatre and others, 24.kz reports. 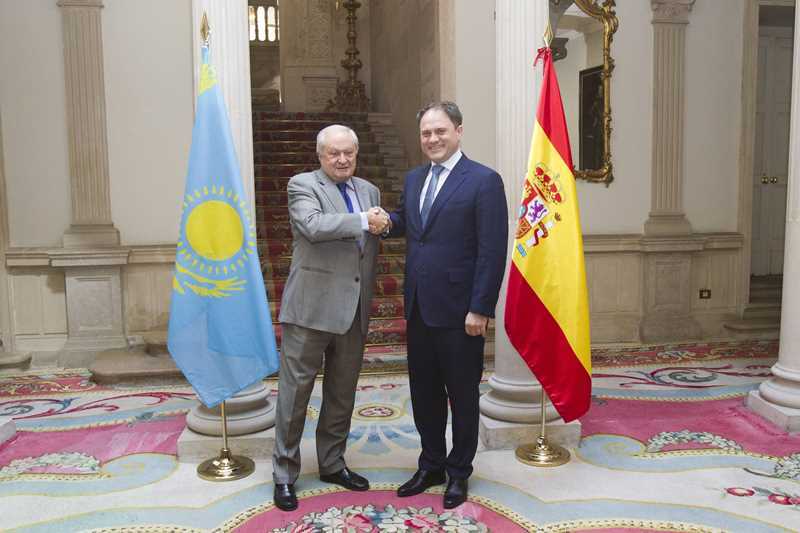 ​Prospects for deepening Kazakh-Spanish strategic partnership discussed in Madrid MADRID. KAZINFORM Deputy Minister of Foreign Affairs of Kazakhstan Roman Vassilenko and Spanish State Secretary for Foreign Affairs Fernando Valenzuela agreed to deepen the strategic partnership between the two countries during the Kazakh-Spanish political consultations held in Madrid this week,Kazinform learnt from the MFA press service. Rainy weather forecast across Kazakhstan on Sunday NUR-SULTAN. KAZINFORM Rainfall is forecast for the majority of Kazakhstan's regions on Sunday, according to Kazhydromet. Heavy precipitation with thunderstorms and, probably, hail will hit southern regions. Western regions only will enjoy sunny weather today. Patchy fog, black ice, gusting wind are expected as well. March 31. Today's Birthdays NUR-SULTAN. KAZINFORM Today's Birthdays is the one-stop shop where you can learn about prominent Kazakhstani people who were born on the 31st of March. March 31. Kazinform's timeline of major events NUR-SULTAN. 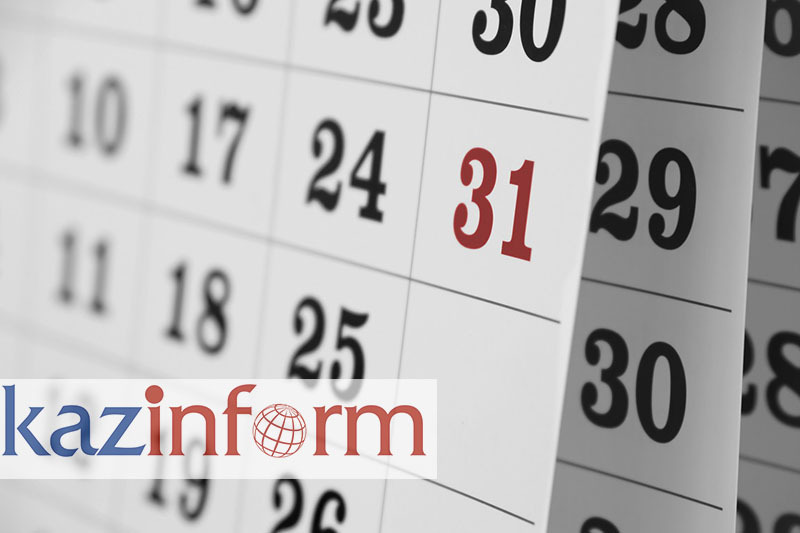 KAZINFORM - Kazinform's Timeline is the one-stop shop where you can learn about historical events for the 31st of March. See what notable events happened throughout Kazakhstan's history on March 31.